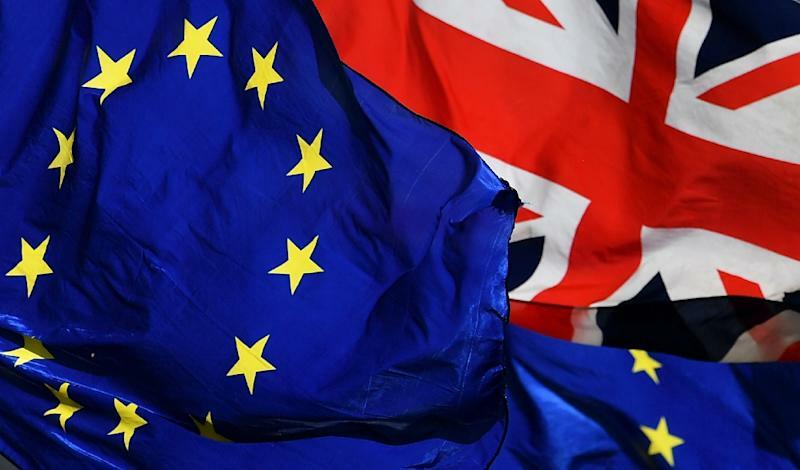 London (AFP) - After EU leaders approved a reset of the Brexit timetable, Britain is left with four possible courses ahead of an all-important parliamentary vote on the divorce deal expected next week. 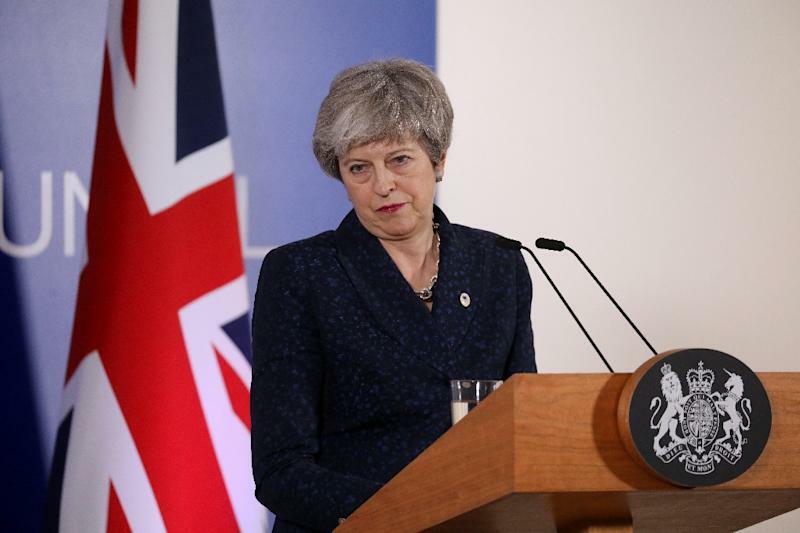 A new vote on the agreement, which allows for a long transition period and time for trade ties to be negotiated, was expected next week but Prime Minister Theresa May warned lawmakers Friday this would only happen if there were signs of "sufficient support". This would trigger a Conservative Party leadership contest whose winner would become the new prime minister. If MPs reject the deal for a third time, or no vote is held, the default option would be that Britain leaves without a deal. Some commentators say her position has hardened this week and she could be prepared to go through with it despite a potentially heavy economic fallout. 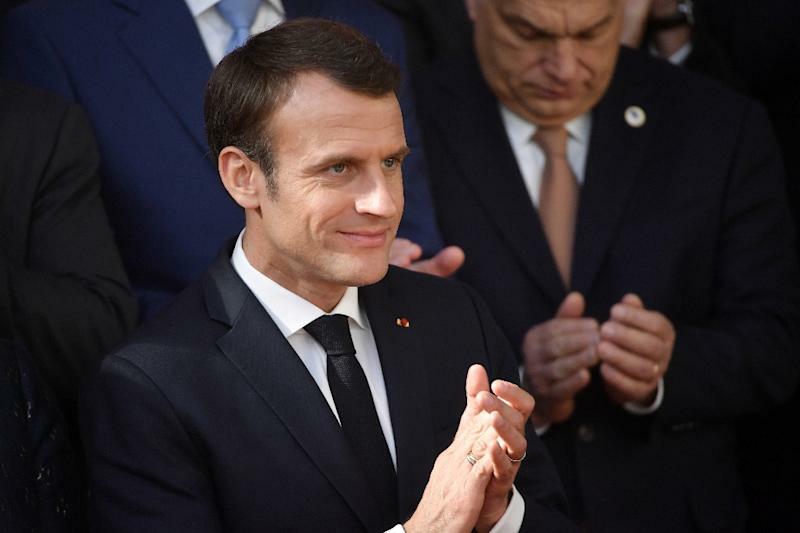 Britain could also ask EU leaders for another, much longer delay by April 12 that would mean it would have to hold European Parliament elections at the end of May. The longer delay would allow time for a change in prime minister if the growing list of May's opponents in the Conservative Party manage to force her out. An estimated one million people flooded London on Saturday calling for a second referendum on EU membership while an online petition started Wednesday asking the government to end the Brexit process has garnered more than four million signatures so far.